*** Recalled *** Glitter iPhone cases – What's in your cup? 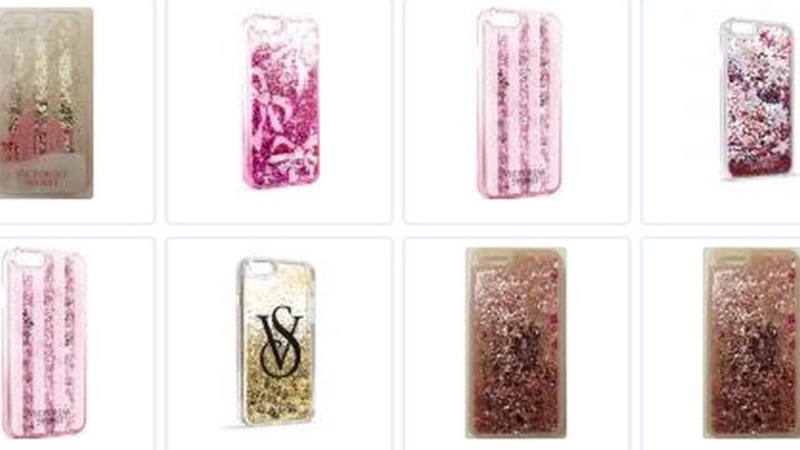 More than 250,000+ plus glitter iPhone cases have been recalled due to chemical burns. If phone cases are cracked liquid can leak and causes blisters/chemical burns/permanent scarring. Although the cases are cute and flashy MixBin Electronics, LLC has recalled their product for safety alerts. The recall is for iPhone 6, 6S and 7 cases. The cases are sold on Amazon, MixBin and other retail sites. Also you can purchase them at Victoria Secret, Henri Bendel, Tory Burch and Nordstrom Rack. Although the recall just happened earlier this week there have been several reports for a while now. If you or anyone you know has purchased the MixBin product please be careful and also you are edible for full refund by showing proof of purchase. 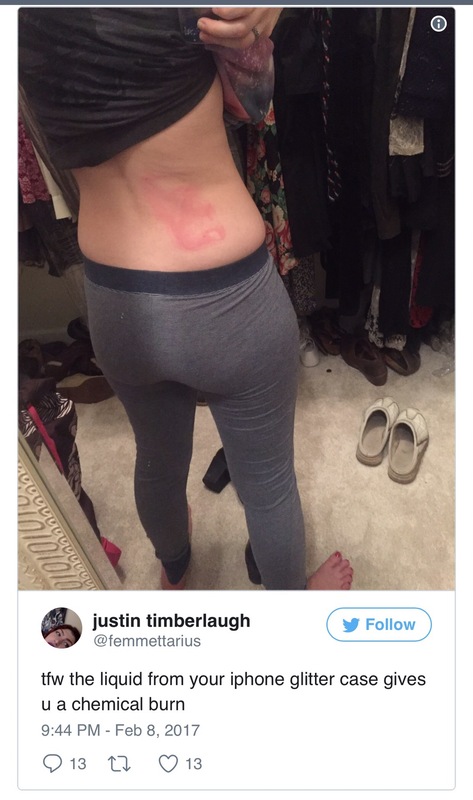 “CASH ME OUTSIDE” GIRL DANIELLE BREGOLI HAS BEEN SENTENCED. . .